TGIF y'all...new music for you today! R&B singer Shaun B has dropped his latest single, "Catch a Vibe," for listeners! 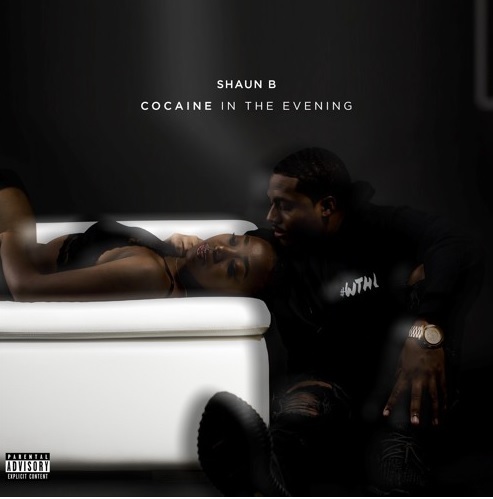 The song, produced by SlowKings, is featured on Shaun's upcoming album, Cocaine in the Evening, which is set to be released on February 10. Per press release, "Following up on his soulful and personal "Vacay" song, "Catch A Vibe" creates an element of nirvana as it just brings you to nothing short short of pure good vibes as the 808s hit and the singing slows down time." Be sure to check out more from Shaun on SoundCloud and Vimeo. You can also follow him on Twitter and Instagram!